The Heliconia natural reserve is located in the Brazil Amazon Jungle , bordering with Peru and Colombia. 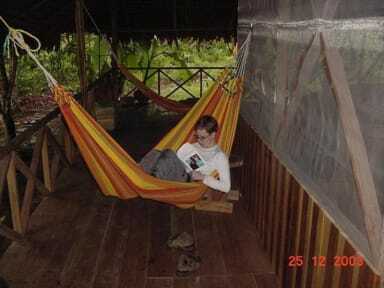 It is close to tabatinga and Leticia bordering cities those are near Javari river one of the Amazon river´s affluent. The reserve is a faraway place in Amazon where you can feel an incredible atmosphere full of peace, mysterious, calm and adventure. In the Javari’s river valley still exists nomad tribe, they have never got in touch with other cultures. In the natives towns you will see an amazing sightseeing, there are millennial trees, exotics animals belonging to Amazon, also u ll go around the Amazon rainforest. 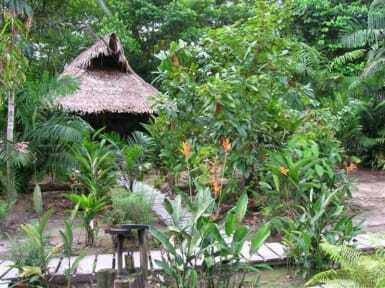 We have for you a comfortable host the Amazon jungle lodge in there you will have a pleasant stay. Jungle trekking with native guides. Journeys into the lakes around the NATURAL RESERVE forests. Exploring the fauna and flora of the area. If you require further information contact us for prices and conditions. Cancellation policy: 5 days before arrival. In case of a late cancellation or No Show, you will be charged the first night of your stay.